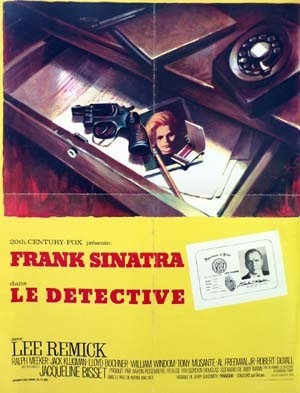 Frank Sinatra’s The Detective tries to make a clean Getaway with this poster ripoff…or vice versa (since Le Detective did come out four years prior, although it could be a reissue)! 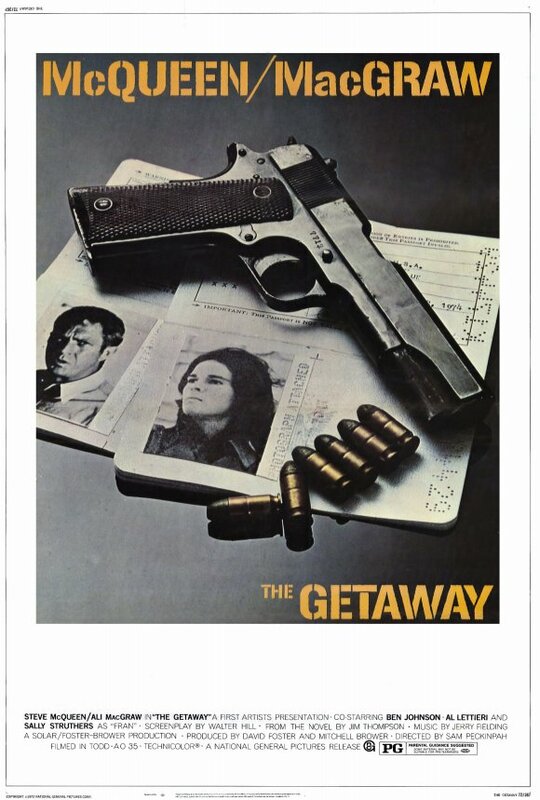 This entry was posted in 1960s posters, 1970s posters, Action movie posters, French movie posters, Movie Poster Smackdown, Poster Ripoffs and tagged frank sinatra, movie poster, steve mcqueen, the detective, the getaway movie poster by russ. Bookmark the permalink.